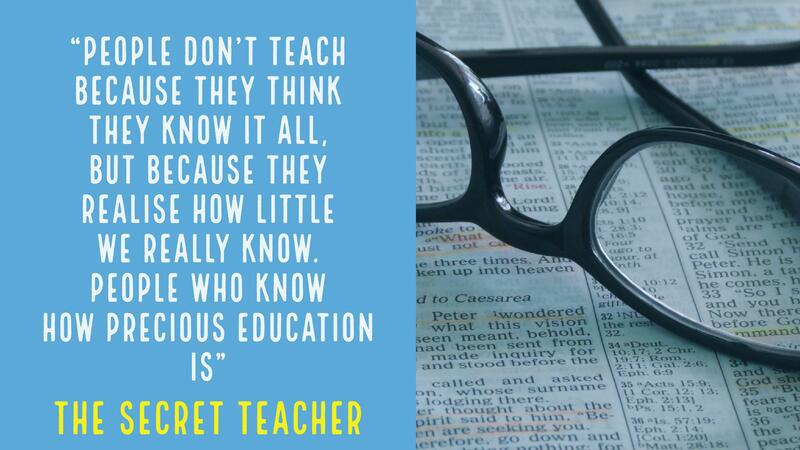 I was in WH Smiths London Heathrow waiting for my flight to Abu Dhabi when I discovered a book entitled The Secret Teacher. It really is a secret because the author is unknown, despite people online trying to solve who the mystery author is! 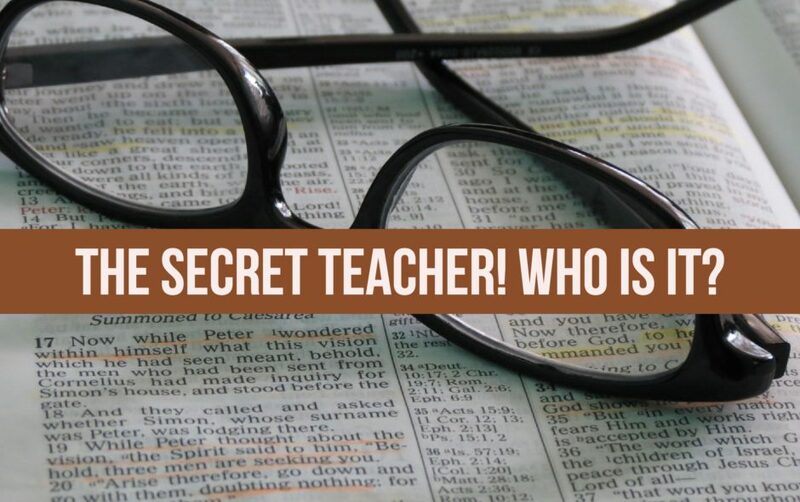 You might be familiar with The Guardian – Secret Teacher articles where teachers use anonymity to write about something connected to education that is bothering or frustrating them or something they simply could not express and publish for fear of losing their job! 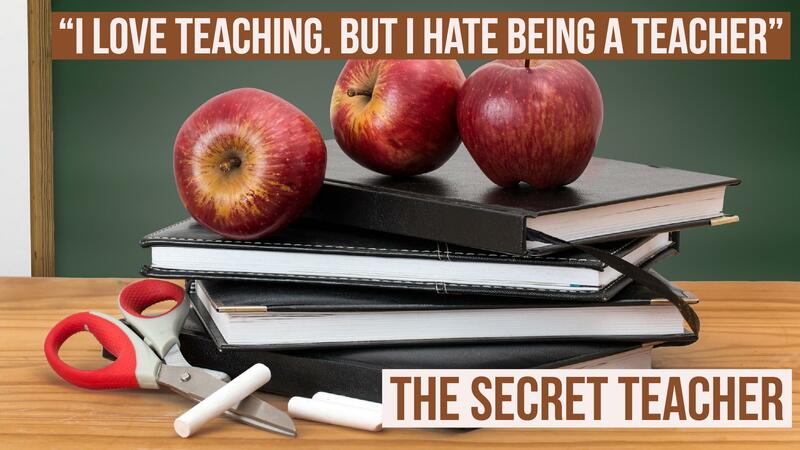 The Secret Teacher book isn’t a collection of secret teacher articles from The Guardian archives. Instead, it tells the story of a struggling Newly Qualified Teacher in an inner-city state school and his journey through the early years of his teaching career. 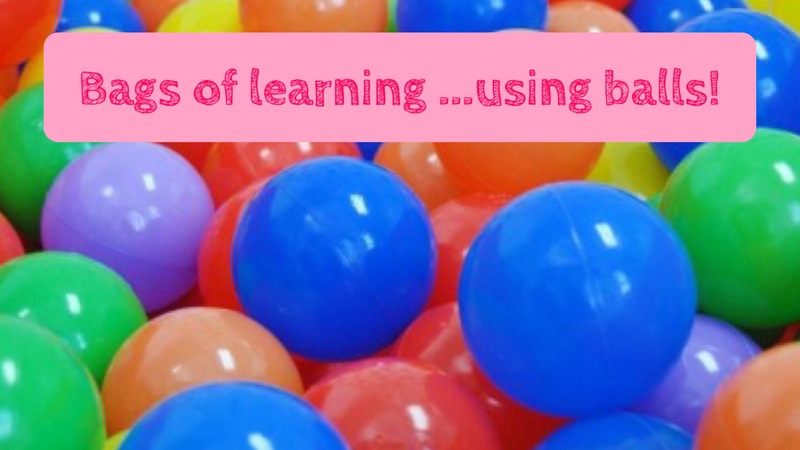 It is clearly written by a teacher – with so much insight into teaching today in the UK. I’m not sure how much of the story is fiction or fact but there will be stories, scenarios and people that all teachers can relate to in this book! I actually read this book in one sitting on the plane (which I rarely do)! 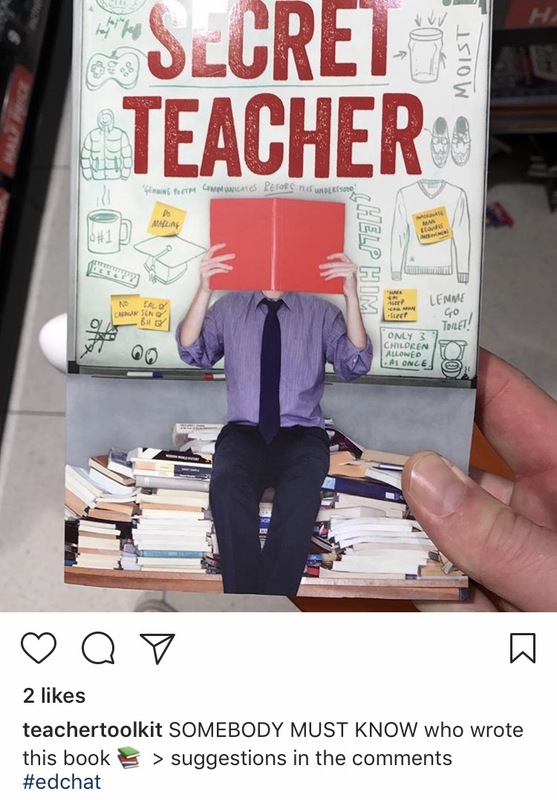 I found this book to be very funny and entertaining throughout, although I couldn’t imagine the book having the same appeal to non-teachers as there are so many insider jokes that only teachers can relate to and find funny. I laughed out loud many times reading this book, for example when the main character realises he only speaks using OFSTED jargon rating his Friday night curries from Requires Improvement to Outstanding. Or, if he isn’t using teacher talk then he sounds like one of his pupils – innit lol. Lesson #1 Always have a stash of Post – its in your pocket. Lesson #99 Great teaching is about routine, structure and purpose. Lesson #556 Teachers must be cherished. 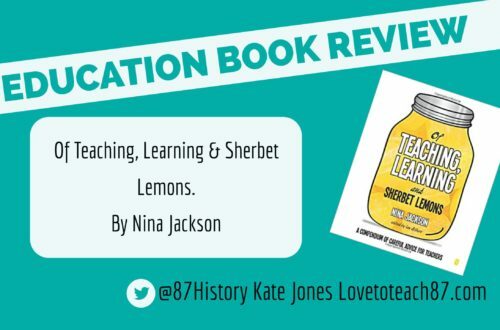 However, this is clearly not a book intended to be an instruction manual about how to teach – as there are some clear No-no’s along the way with the teacher forging parental signatures for a school trip and bribing his pupils to behave with Haribos! Teachers will read this book and identify with many of the stresses and troubles the main character faces in his teaching career. 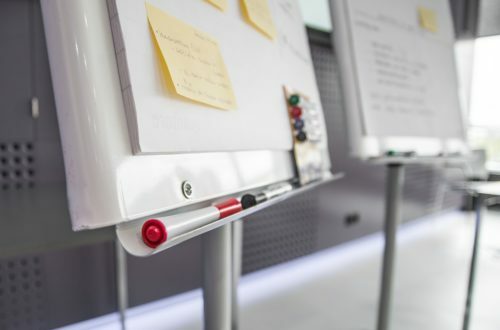 The secret teacher clearly develops as a teacher and the behaviour in his classes improves as his relationships build over time – but he has learnt many hard lessons along the way as well as trying to juggle a personal life too! The book also highlights some of the reasons why many teachers are sadly leaving the profession. I don’t know who the author is and I won’t even try to make any educated guesses. This was a book I thoroughly enjoyed reading and did not put down during a long haul flight! I recommend this book for an enjoyable and entertaining read with plenty of laughs and tender moments that only a teacher can ever experience. and that i cann assume you’re knowledgeable in this subject. feed to keep up to date with imminent post. Thank you a million and please continue the rewarding work.